the deep South on the upper East coast. Chubby hands have teeny tiny fingernails. Tom Savini look-a-likes are around every corner. Shaved sideburns are the look for Fall 2009. The fewer teeth you have, the longer your family has been here. 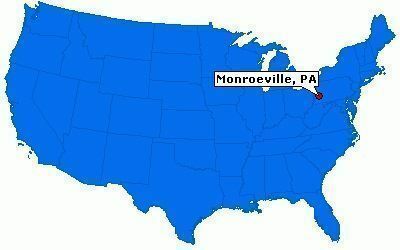 No hard feelings, Monroeville. Had a blast there despite the hillbillyness.